Ionian Islands – Ιόνια νησιά, are traditionally called the “Heptanese” (meaning “the Seven Islands”) and are strung out along the west coast of Greece from the Albanian frontier, down to Peloponnese. In the western part of Greece, you will find more rain in early spring than in most other parts of the country, while the islands have a mild climate and lush growth of vegetation. 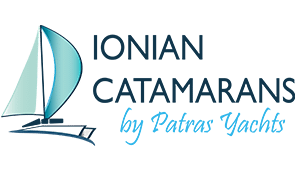 Only second to Saronic gulf – Athens, the Ionian is one of the most important areas for yacht charters in the east Mediterranean Sea, either for bareboats, flotillas or crewed yacht charters. Due to less severe winds than in other regions these islands form the perfect ground for sailing holidays and yacht charters with kids or less experienced crew. The best bases for yacht charters can be found in Preveza, Corfu, Gouvia, Lefkas and Nidri. 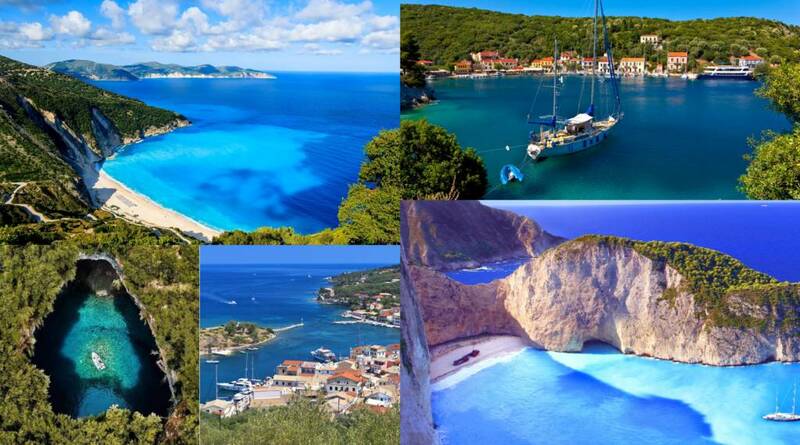 Zakynthos, Kefalonia and Ithaca also offer yacht bases and ports. The Greeks might call the Ionian Islands the “Seven Islands”, but there are numerous little emerald gems to be discovered, like Antipaxoi or Meganisi. Corfu, is the northest and most important of the Ionian Islands, and is situated only 1 nm away from the coast of Albania and the Greek region of Epirus (mainland Greece). It houses one of the main charter bases for most yacht charter companies, Gouvia Marina, the first private marina in Greece, where you can find a place among more than 1.200 boats. Paxi (or Paxoi) is the smallest island group within the Ionian Islands, while nearby you will fing Antipaxos. Gaios is the principal port of Paxos Island. On the islets off the harbour are a Venetian fort and the former Monastery of the Panayia. You can moor right in the middle of the busy touristy scenery of this charming place. Lefkas ,is mostly occupied by a range of hills, rising to a height of 1158 m in Mount Stavrotas, and running south-west to end at Cape Doukato. Off the south-east coast of Lefkas, you will find the beautiful unspoilt island of Meganisi, with sandy beaches and famous sea-caves. It is ideal for yacht charters with family or friends, either bareboat or skippered. Westward to Lefkas, there are tiny islands like Skorpios and Madouri, and on the east side the well-equipped marinas of Vasiliki and Nydri provide safe anchorage protected from the occasional strong westerlies. Zakynthos, besides Kythira, is the southernmost island of the Ionian Islands and lies off the west coast of the Peloponnese. With its beautiful scenery and excellent bathing beaches making it the perfect setting for sailing, Zakynthos is very popular among yacht charterers and tourists in general. The big harbor of Zakynthos has a marina on the side of the jetty, where you can find any supply you might need for yourselves or your yacht. Sailing around the island, you will find many beaches to inspect, including the world-famous Navagio beach (Shipwreck Bay), a good anchorage with sandy bottom. The largest of the Ionian Islands, Kefalonia is adorned with bare limestone mountains and a coastline generally forming many bays and capes. The coasts are mainly rocky and steep from the side of the Ionian, while they have milder formations from the east side. One place that can attract all kinds of sailor is Fiskardo, on the northernmost tip of the island, while Agia Efimia, to the east, also serves as a meeting point for the sailing crowd for safe anchorages. Ithaca lies east of the northwest coast of Cephalonia, from which it is separated by the Strait of Ithaca, and has approximately 100 kilometers (62 miles) of coastline. The southern branch of the bay of Molos is the harbor of Vathy, the capital and largest settlement of the island. The main harbour of Vathy lies at the back of a deep bay and represents a safe and hospitable shelter, while Lazaretto Islet (or “Island of The Saviour”) guards the harbor. The Ionian islands were settled by Greeks at an early date, possibly as early as 1200 BC, and certainly by the 9th century BC. The early Eretrian settlement at Kerkyra was displaced by colonists from Corinth in 734 BC. The islands were mostly a backwater during Ancient Greek times and played little part in Greek politics. Later they became under Byzantine rule, and in 1085 were conquered by the Normans; subsequently in 1203-04 the Fourth Crusade brought another change of masters. 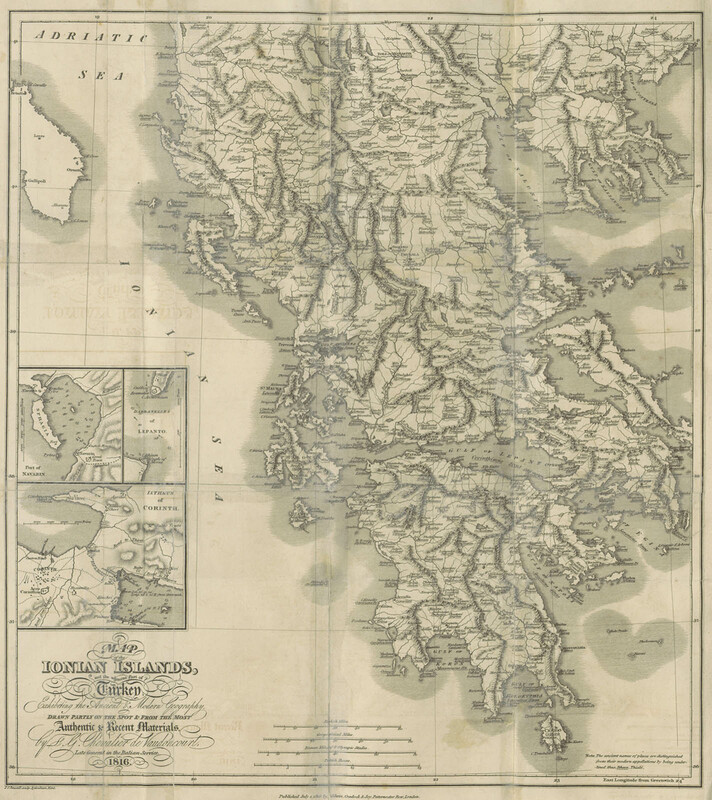 After an interlude of French rule the young Republic of the Seven Islands became a British Protectorate in 1815; in 1864 Britain returned the islands to Greece. Members of the Greek National Tourism Organisation. Stay up to date with our latest news and exclusive offers!